This entry was posted in Recipes and tagged Meat, Uruguay by veronicacervera. Bookmark the permalink. 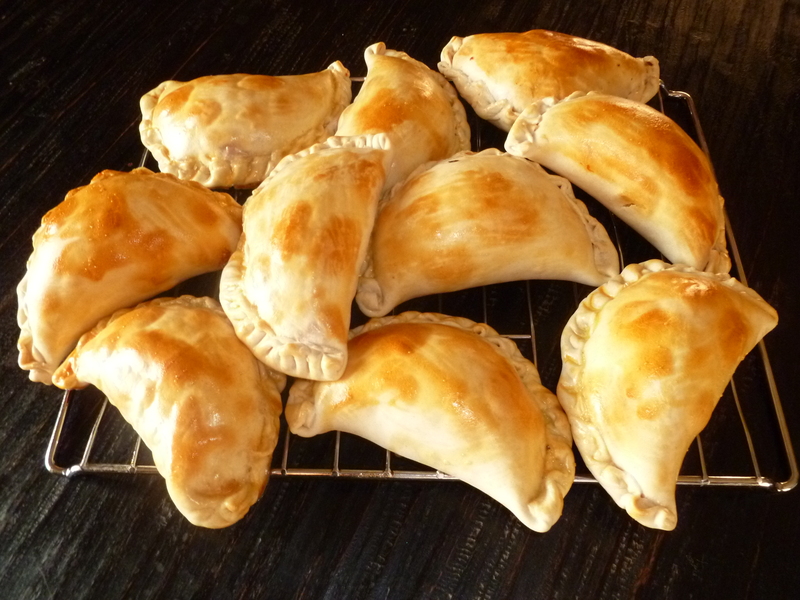 Las empanadas!!! Thank you for letting us share those beautiful days!